Strange neighbors. Hidden Desires. Small-town charm. As the last in a line of powerful witches, Grace McKay has been held captive for years by a greedy demon who treated her more like a possession than a human being. Three days ago, she escaped. Sure that he’s out searching for her, Grace runs as far and as fast as she can. That is, until she falls asleep at the wheel and crashes her car in the mysterious town of Willow Harbor. Once a mighty triton, Leonidas Kosta is now a slave. 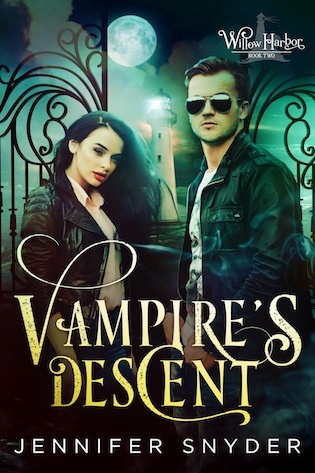 Ten years ago, he trusted the wrong person and ended up shackled, cursed to live in human form, and the prisoner of a manipulative siren named Selena. 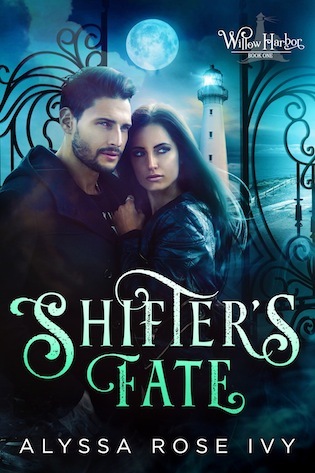 Leo resigned himself to his misery long ago, but when a beautiful and secretive woman named Grace crashes near the docks where he works, she awakens something inside him he’d thought was lost. Both desperate for freedom and a life on their own terms, Leo and Grace are reluctant to open their hearts to anyone. 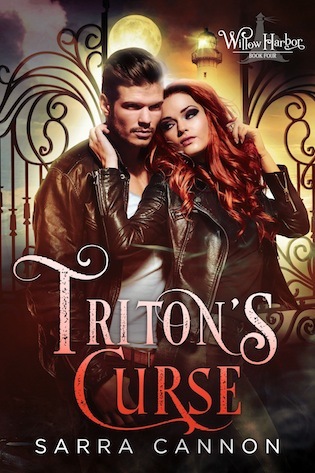 But when the demon tracks Grace down and Leo’s boss demands far more than he’s willing to pay, will they have the courage to trust each other? Or will their freedom be taken from them forever?